"170 acres is a huge territory to just easily walk around!" say those who already have visited Mezhyhirya — the residence of the 4th president of Ukraine. But as we have been saying, the bike is the best way to move, it has a great future and it doesn’t care about 6-meter fences :) As a result, cycling has reached the place that recently was unavailable even for all-seeing paparazzi and journalists. Veliki.ua had organized bicycle rent at the main entrance to the Mezhyhirya territory on 22nd and 23rd of February. Certainly there was not enough bikes, because too many people wanted to use them. Bike rent from veliki.ua at Mezhyhirya was absolutely free those days. Several bikes were temporarily rented at no charge to commandants of Mezhyhirya for providing administrative functions to preserve and keep the complex territory in appropriate state. 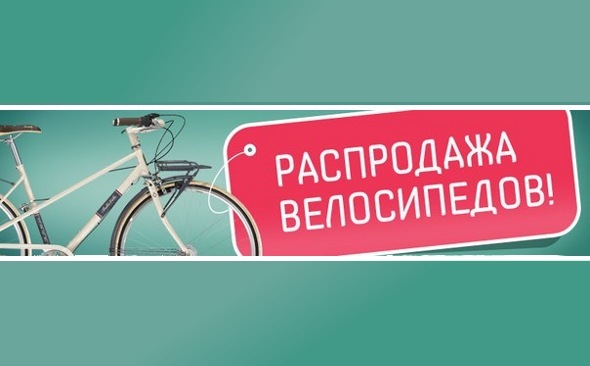 Starting from 24th of February bike rent at Mezhyhirya works on commercial terms. The rental works everyday from 09:00 till 17:00 seven days a week. At the rental you can take both mounting bikes and city bikes, as well as tandem. 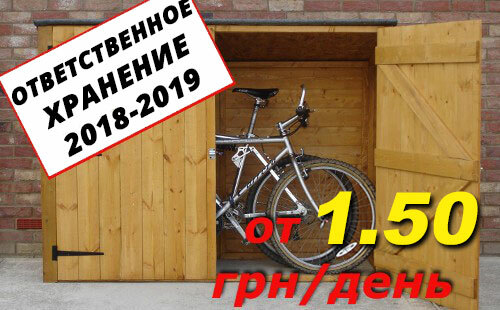 Payment for the rent of bikes is taken for every 30 minutes that cost 25 UAH. We also offer paid cycling tours around the residence. Two-hour tour will cost you 160 UAH per person. If you wish to take a ride, you should register in advance by phone number 050-388-27-13. If you want to join our voluntary initiative you can come to the central entrance to Mezhyhirya and rent a bike. Veliki.ua also asks you to stay civilized and keep off the grass. Don’t throw your litter out and don’t try to take something as a souvenir.